Despite the various speed-skater unzippings, pink-eye diagnoses, and bathroom-door demolitions, perhaps it's surprising that the Sochi Olympics haven't been getting rather paltry TV rating. But if you're among those who are paying attention, maybe you'd like to rack your brains—not only concerning this year's edition, but of the entire history of the Winter Games—with some primo Olympics trivia. Behold: I've written a mini Google-Proof (or at least -Resistant) quiz, all about the cold-and-snow version of the Olympics. Test your knowledge on the website of our old friends, Time Out New York; writing this one was more fun than skiing and shooting at the same time. Digging the Google-Proof trivia question concept? 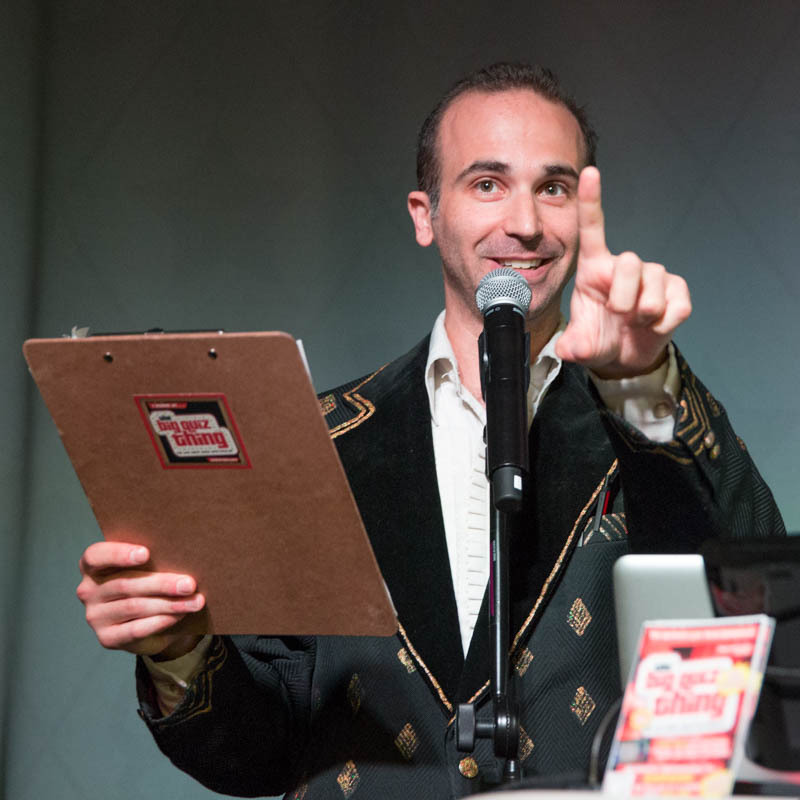 The Big Quiz Thing is all over that: Make sure to follow the BQT on Twitter for fresh GP trivia every weekday at 1pm (dealing with anything and everything, Olympics and beyond); the first correct answer wins, ten wins equals free admission to one of our live shows (or a BQT T-shirt). Never accept less than the best in trivia questions, my friends.